I am a native of Indian Rocks Beach, Florida and I still live in the house where I grew up. I love my community! I also love fishing, crabbing, being on the water and anything else that can keep me out enjoying the great Florida weather. If you talked to my wife, she would tell you that I never stop moving…ever. Growing up, people in our community called me a “pier rat”. I spent many nights fishing from the famous Indian Rocks Beach pier. My friends and I as well as other beach kids would fish all night for shark and then go to school the next morning. There is nothing quite like trying to pay attention in school with no sleep and visions of a “big one” at the end of my line dancing in my head. While Hurricane Elana destroyed the pier in 1985, the pier rats are still around, and many of us are still close friends to this day. I obtained my captain’s license in 1986 and it was one of the most exciting days of my life. It allowed me to share my love of the water with others. Now, I just had to find the right boat. 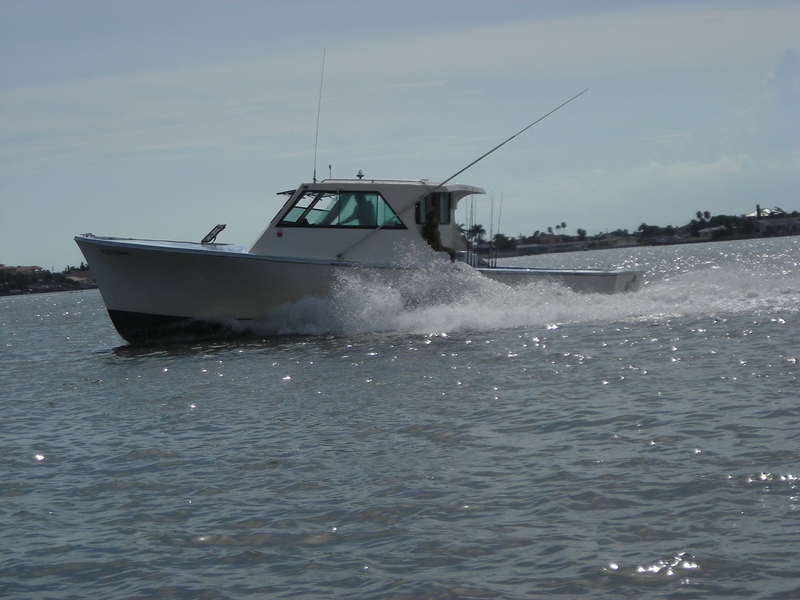 I had a concept of what a great fishing boat and especially a fishing charter boat should be, but at that time there were no boats being made that fit that concept. 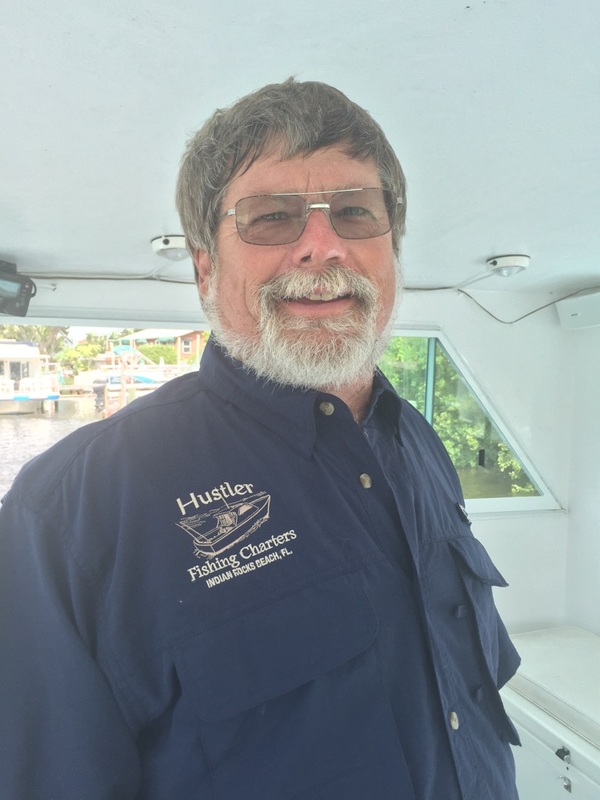 I brought a Number 1 Hull from Key West, Florida, and my concept soon became a reality. Without written plans or diagrams, I built my boat from the hull up. 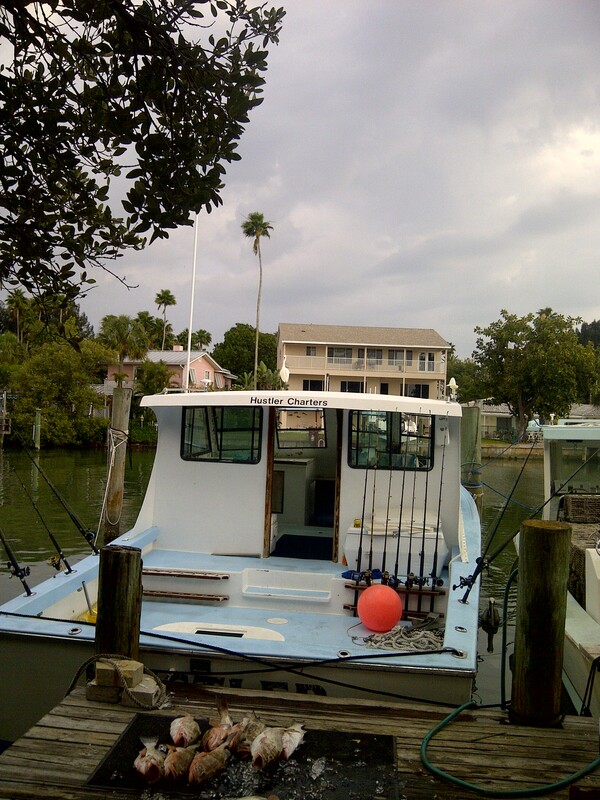 When I finished — three years later — I had a REAL fishing vessel. She sure was a beauty. Perfect from stem to stern and everywhere in between. She is still serving me faithfully to this day. I am passionate about fishing, and I have a way of making my clients just as addicted. Most of them become repeat customers. Who can blame them? Especially when I show them how great life is in the fresh sea air and a gigantic and energetic fish giving you a fight worthy of a legendary fish story!